Special needs group housing (SNGH) has been a major focus for PPT since 2002. PPT has played a significant role at both the project and policy levels over this period. This programme focuses on the provision of group housing (shelter and associated care) for a range of special needs beneficiaries such as orphans and vulnerable children, the chronically ill, those with disabilities and victims of domestic abuse. The main focus is to assist welfare organisations (NPOs) working at grassroots level to access capital funding in the form of housing subsidies from provincial Departments of Human Settlements for acquisitions, new builds or renovations. 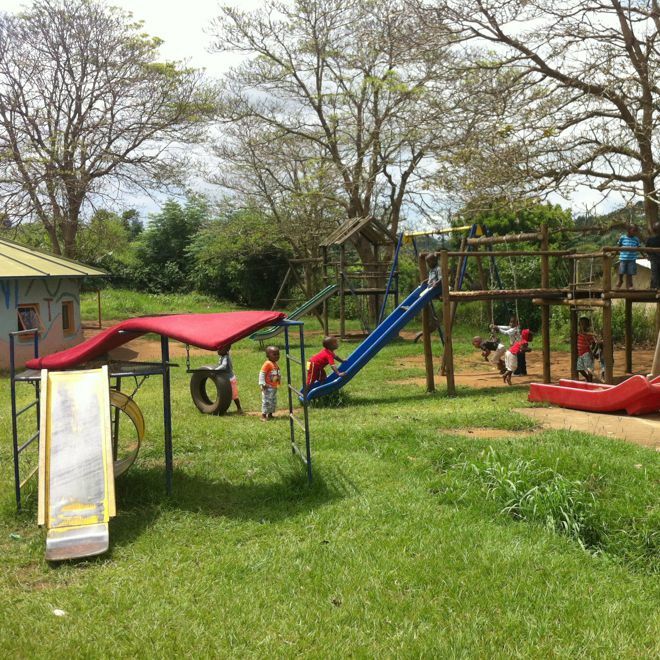 Care is taken to ensure that projects are viable and sustainable (e.g. that organisations have the necessary skills and capacity to operate and maintain the project), that initiatives are operationally sustainable, and that the relevant government departments dealing with welfare or health are supportive. Projects have historically been located mainly in KwaZulu Natal, Eastern Cape and Gauteng but with some involvement in the Western Cape. Download PPT’s ‘Special Needs Group Housing Overview Document’. Several provinces have SNGH policies or programmes in place where the transitional subsidy mechanism is utilized (a variation of the institutional subsidy). These provinces includes KZN, Eastern Cape, Western Cape and Gauteng. The involvement and support of the relevant departments of Health or Social Development is always necessary and there is an emphasis on promoting community-based and family-orientated care (although institutional care is also accommodated when necessary). Click here to access PPT’s 2005 National Submission (‘Manual’ for special needs housing) or click here to access PPT’s guideline contents for a special needs housing subsidy application. It is noted that PPT is currently producing a new manual for SNGH which will be made available. PPT is working to create a more enabling policy environment for people with special needs to access adequate shelter and care (provided mainly by NPOs) and in particular to enable NPOs to gain improved and expanded access to state housing subsidies for purposes of SNGH. Amongst other things PPT is involved in evidence-based advocacy and lobbying as part of a civil society organisations (CSO) SNH Task Team for a more enabling policy environment. For more information refer to the SNGH Overview Document and CSO SNGH National Submission. PPT has extensive experience in preparing a range of SNGH projects including community foster care homes, places of safety, children’s homes and hospices. PPT also works very closely with a range of key stakeholders in this regard, including grassroots NPOs, funders and departments of Human Settlements, Social Development and Health, municipalities. PPT has worked extensively on SNGH in KwaZulu-Natal, the Eastern Cape, Gauteng and the Western Cape. 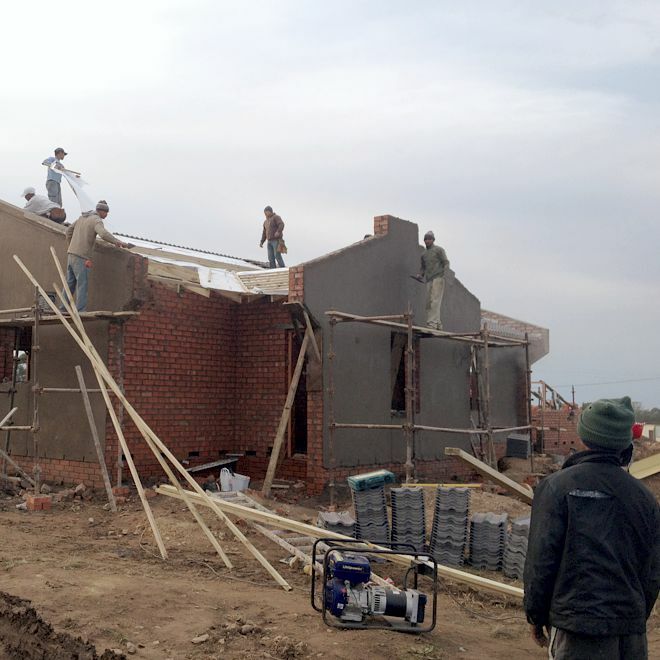 To date PPT has leveraged more than R54million in state SNGH housing subsidies for NPOs for 978 beneficiaries in special need on 41 projects and is currently preparing SNGH projects benefiting a further 368 beneficiaries in special need. PPT in partnership with eThekwini Municipality made a submission to the National Department of Housing in July 2005 in order to assist in facilitating the establishment of national guidelines or a national policy for the provision of subsidies for Special Needs Housing (including HIV AIDS relief). This submission provided feedback to the then National Department of Housing in the form of a framework and guidelines based on practical, on-the-ground experience gained from numerous projects in eThekwini Municipality and greater KwaZulu-Natal which utilised KwaZulu Natal Department of Housing Subsidies. Click here to read the Framework for the Provision of Housing Subsidies for Special Needs Housing submitted by PPT and eThekwini Municipality to the National Department of Housing. PPT successfully completed this groundbreaking policy in July 2015, working in close collaboration with the National Departments of Human Settlements and Social Development and Civil Society stakeholders. This followed a protracted lobbying and advocacy process by the civil society and NPO sector dating back to 2005. 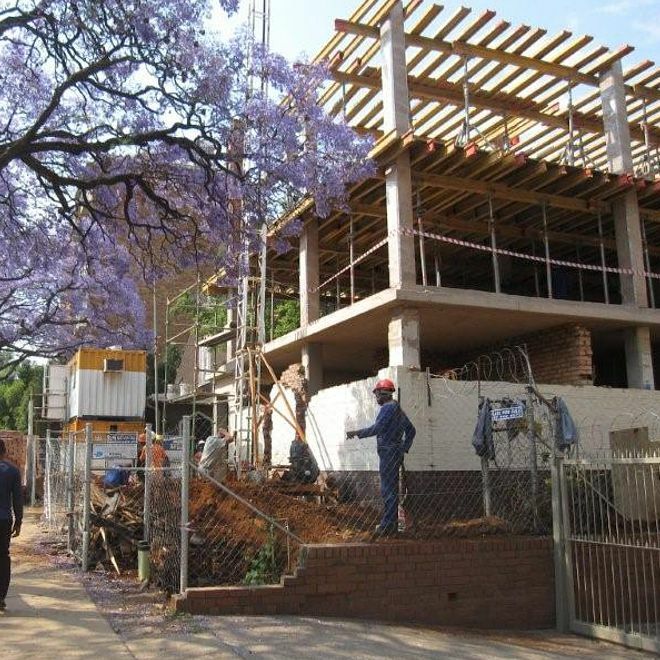 Formal adoption and implementation by the National Human Settlements’ Department is however still awaited, despite the policy having being completed more than a year ago. Funding for PPT to develop the policy was generously provided by the DG Murray Trust and the Anglo American Chairman’s Fund. Purpose: The new Housing Programme (“National Special Housing Needs Policy and Programme”) will provide capital funding to suitable NPOs to provide group special needs accommodation. In doing so, it will fill an important void within Government’s National Housing Programme. NPOs will be responsible for associated care and ongoing operating and maintenance. The special housing opportunities provided will not accrue to a particular individual, but rather to a space within a facility which will be made available to a series of qualifying beneficiaries on a sustainable basis over time. The Programme will apply nationally and will be implemented in close collaboration with the Department of Social Development who, together with the other oversight Departments of Health and Correctional Services, will approve NPOs and who may provide certain operational funding. Minmec mandate: Following civil society advocacy, the issues of special needs group housing was raised at the Housing Portfolio Committee in April 2012. The Committee tasked the National Department to research the need for such a policy. 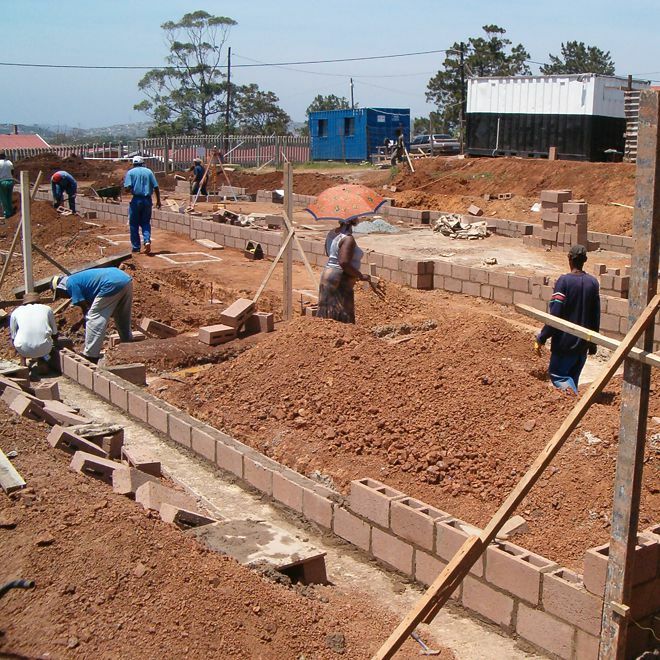 A year later, after being mandated by their MINMEC in 2013, the Department of Human Settlements (DHS) decided to further explore the issue of Special needs housing in close cooperation with the Department of Social Development. Cost-benefit: The programme will have a favourable cost-benefit. For example, an annual capital budget of R200m (nationally) would leverage approximately 1,500 sustainable special needs group housing opportunities (with multiple persons benefiting from each opportunity over time depending on the duration of stay). Rationale: Whilst Welfare NPOs are the main providers of special needs group housing and related social services, they have been unable to access state housing assistance (with the exception of certain provincial programmes in provinces such as KZN). They have thus been heavily constrained in their ability to meet the substantial need, it being recognised that there is a high prevalence of vulnerable persons in South Africa due to such factors as inequality, poverty and unemployment, HIV AIDS, spatial dislocation, weakened family structures, substance abuse and gender-based violence. Other vulnerable people such as victims of serious crime and victims of human trafficking. Government Department collaboration: The Policy is the first housing policy that has been developed in collaboration with other state departments. Whilst the Policy falls under the Department of Human Settlement, it was developed in close collaboration with the relevant oversight Departments – the Department of Social Development as well as the Departments of Health and Correctional Services. Civil Society collaboration: The NPO and Civil Society sector was closely involved in the policy development process (e.g. via a Project Steering Committee and via a National Stakeheholder Policy Workshop and bilateral workshop engagements with particular special needs sectors). This is unprecedented.